Previous PostPrevious Will You Donate Today? 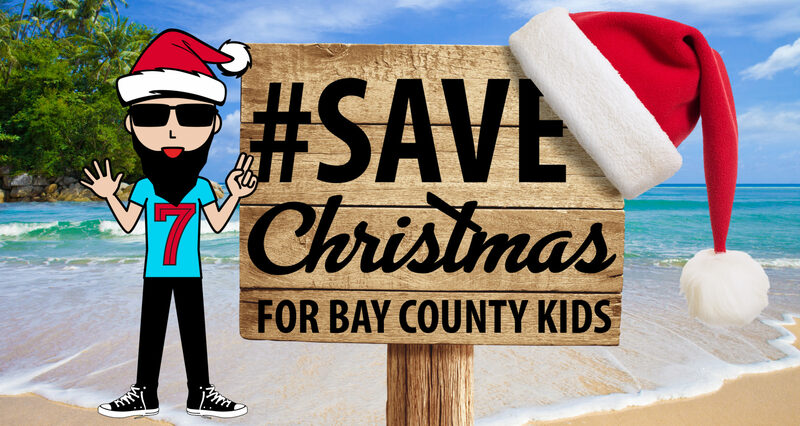 Next PostNext Please Help Us #SaveChristmas, Won’t You! ?